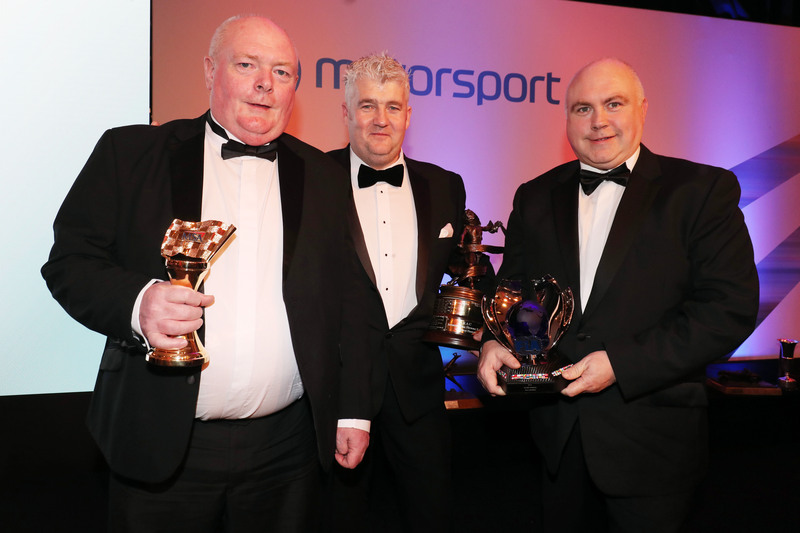 Omagh Motor Club marshal Denis Arundell has won Motorsport UK’s Marshal of the Year Award. 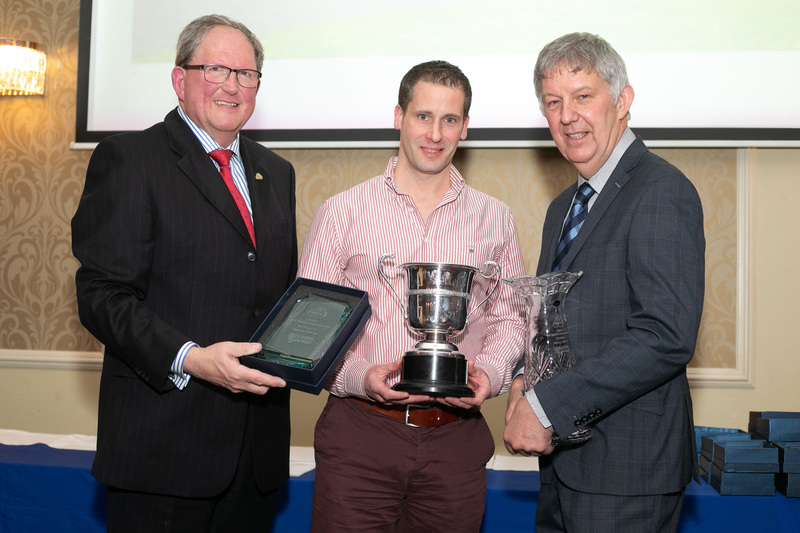 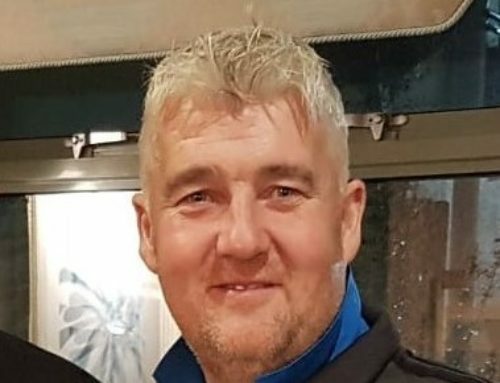 This is the second consecutive year that an Omagh Motor Club marshal has won the award. 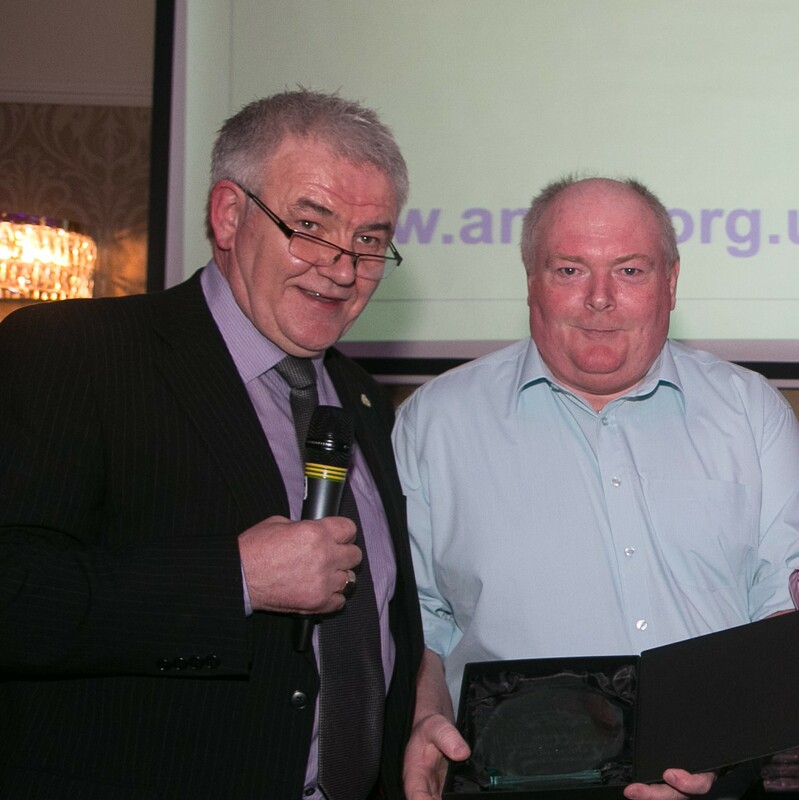 Brian Wilson won last year’s award, while Barry Arundell, Denis’ brother won last year’s Motorsport UK Volunteer of the Year Award. 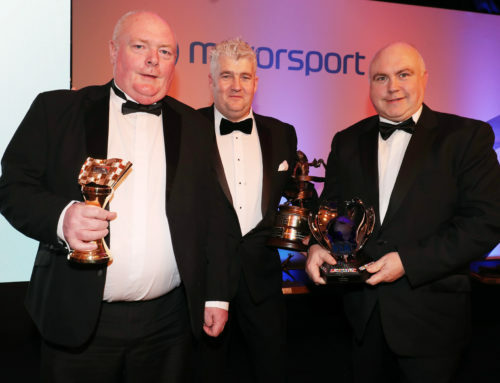 2018 is Denis’ fortieth year as a Marshal having started his marshalling career on the 1978 Circuit of Ireland Rally. 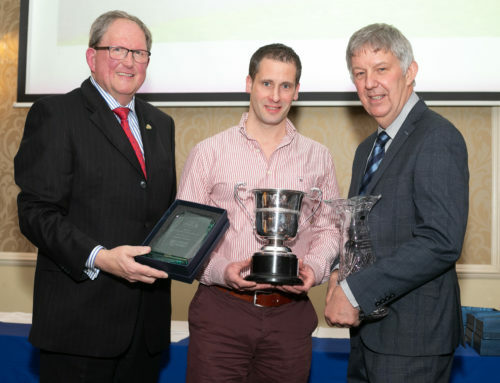 He is highly regarded by his fellow volunteers and by competitors. 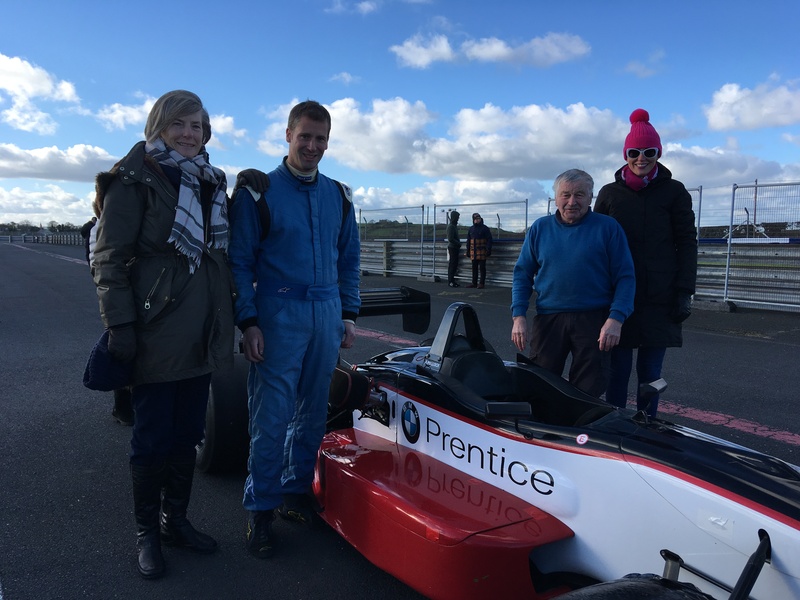 Denis has been a member of the Motorsport Marshalling Partnership from its formation and has regularly featured in their annual marshalling awards. 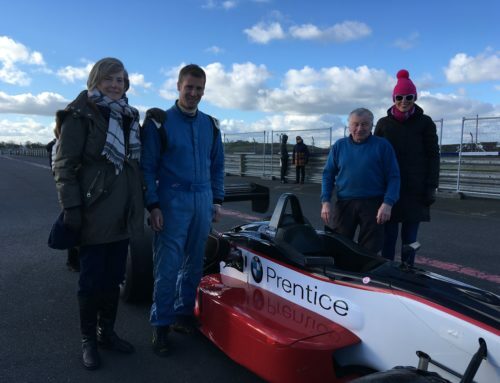 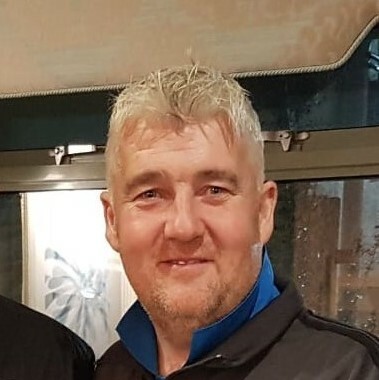 In the 2011 season he received an MSA commendation for having marshalled at 49 events in Northern Ireland plus numerous events in the Republic of Ireland.